Listed as 29 on Crunchyroll, the episode was full of great moments. If you're a fan of Kuroko no Basket, then you're probably up with the latest episode of it and have been waiting most for the Winter Cup to begin. 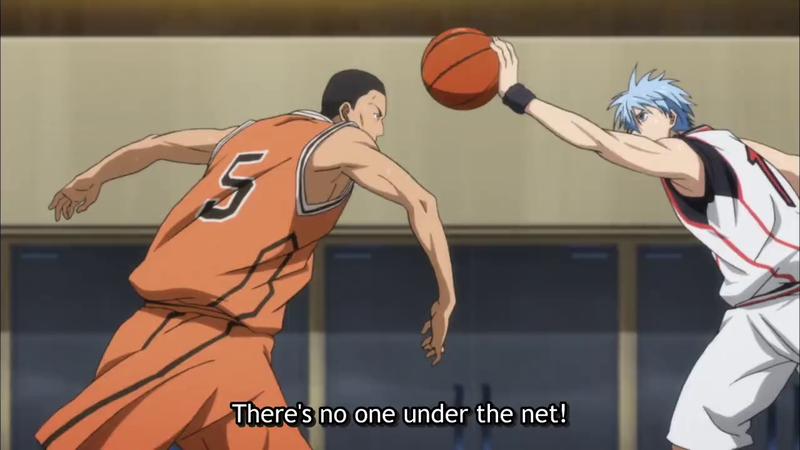 In short, the Episode 29 of Kuroko's Basketball was simple Awesome! In this Episode we see yet another member of the team to which Kiyoshi belonged to. We see Midorima in his greatness throwing those 3 pointer baskets. We see Kagami going against Midorima, Kuroko going against the members of Shutoku. As soon as the match began we all knew what was gonna happen, the contest between Midorima and Kagami or between Kuroko and Takao. 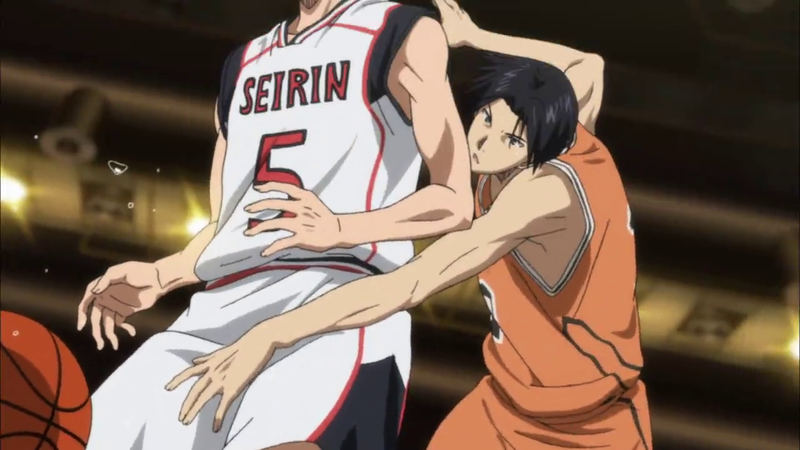 We saw the latter first where Takao stole ball from Seirin and then Kuroko did the same for Shutoku. After this we saw face off between Midorima and Kagami, about which I will not post. I am leaving it on you go on Crunchyroll right now and watch the Episode if you haven't already! On next episode we will see the continuation of the match it will definitely be as tense and awesome as this episode if not better! As for the Episode 29, I rate it a 10/10 for introduction of a new very skilled character and for the great game between the teams in the 2nd half of the episode. Go ahead and catch up to the latest episode if you haven't and remember, the best of Kuroko no Basket is yet to come! If you like reading our Blog, subscribe to our blog. Additionally visit the STAFF page to find me and other members on various social network sites like Facebook, Twitter etc.